is that a cable tie going down the indicator??? Congrats dude. This a great choice of motor and imo is a lot better than than your white one. Afraid so The clips broke. Needs a new indicator and a drivers side electric folding mirror. Apart from that, its mint. First task is underseal, and lots of it. will have to meet up and discuss things how far from derby are you? Not really got any plans in mind at the minute, although any upgrades i do on this one is going to be more focused on handling and brakes instead of engine power. 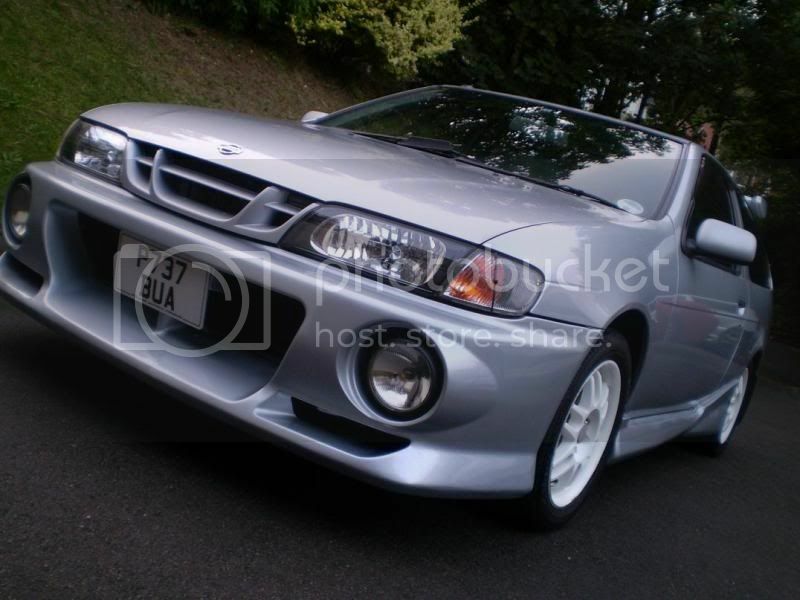 The TSi is a different beast altogether, they cant really be compared. 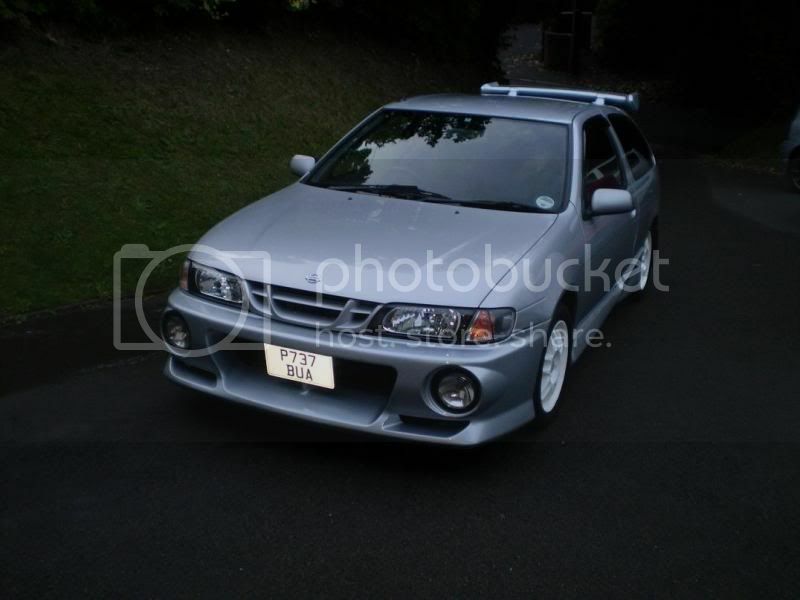 In fact i think im suffering from boost withdrawal symptoms Admittedly I do miss that surge of torque. Nice one Dale, thanks for the PM also good to hear its going ok.
Re the indicators - I had a similar problem with my Autech ones, just used a standard P1 indicator bit and split the units, swapped them over, job done! awesome buy man, truth be known the thought of this crossed my mind too, but with the Si still sat doing bugger all and texas pete running so well i guess it would have been a waste on me. pleased for you man! hows she feel? let her rip yet? As everyone's said though, great buy- one of the minters of the club here, only seen it once, was simply jaw dropping, everything.. Outside, interior, engine bay, Sound..
One thing.. Has Rob rectified the drivers side driveshaft issue? This is where Dale says to himself 'what issue' then in the background the car explodes. Oh yeah ive let her rip, im totally addicted to the noise. I've wasted so much fuel lately just going for random drives! The car feels good, the LSD isnt quite as positive as i would have hoped (in comparison to the starlet GT, that diff is awesome), but on the whole she rides good on these Nismo shocks/springs, and feels well planted. To be honest, the Autech styling isnt 100% to my taste, admittedly they look better in the flesh than in photo's, but the kit is a little OTT, i prefer them like Sams with the PH2 GTi bumper and maybe an N1 rear spoiler. 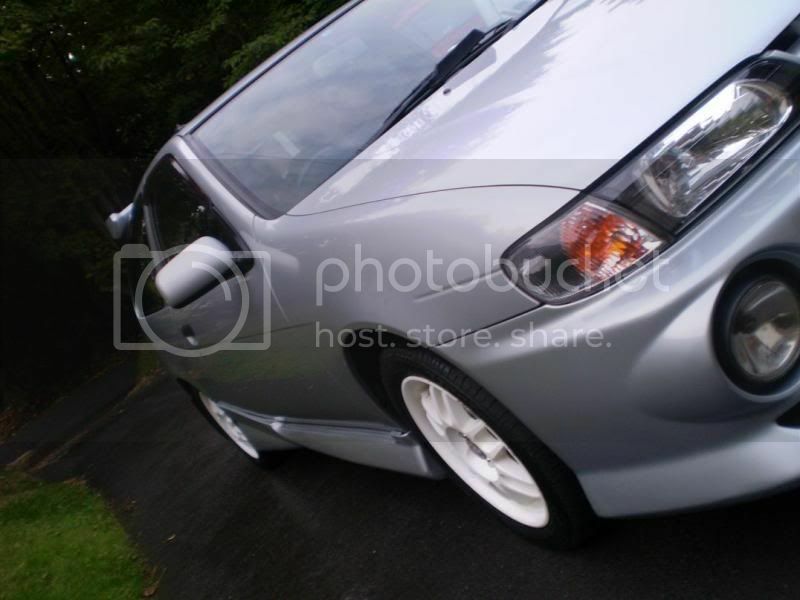 Trouble is, this isnt the sort of car i want to mess about with too much in that aspect. That being said, i didnt buy it for its looks, i bought it for its 'out the box' performance and im certainly not dissapointed. Cant wait to get it out on track . Shagwah, what was up with the driveshaft? As you said, the Kit looks a lot more bearable in the flesh.. Also the Autech looks best in silver IMO..
Just glad its in good hands.. Because at the end of the day its a rare car! One thing I will ask.. Has the Autech even got an LSD? 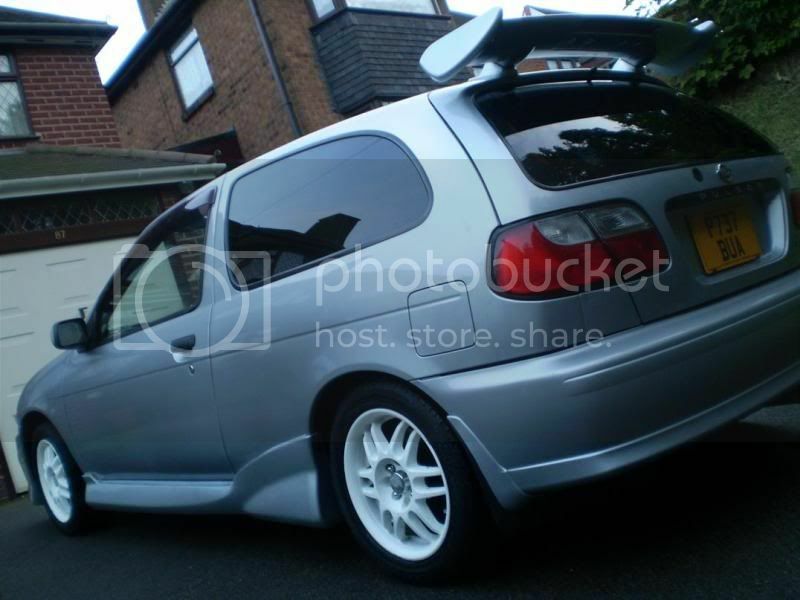 And if so.. What about the standard JDM Pulsar GTi? Mystery surrounds the facts here.. Thanks for the Info Sam..